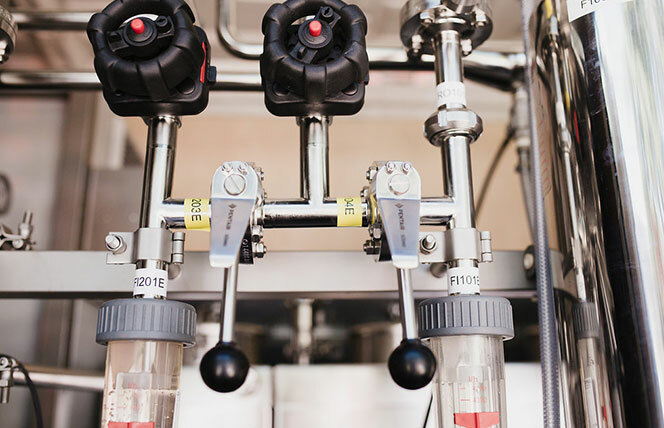 Stabilize your wines and increase your profitability while providing your customers with wines that do not contain any additives, thanks to the STARS product line. 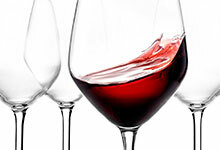 A good acidity is essential for wine, and controlling this acidity is increasingly a major challenge for professionals. 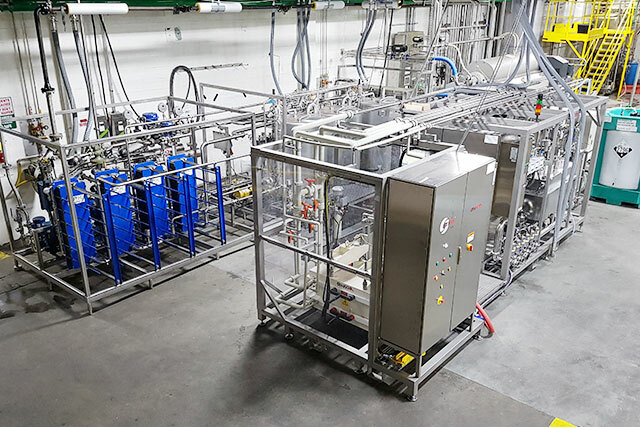 A unique process of preparing wines for bottling. 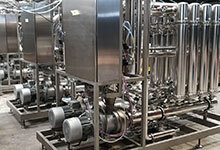 The STARSLine streamlines the filtration and tartaric stabilization of wines. 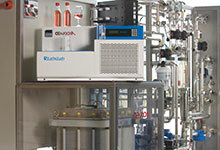 A high-performance process to target the best balance, with no modification of the organoleptic potential. INCREASE YOUR PROFITABILITY WHILE OFFERING YOUR CUSTOMERS WINES WITHOUT ADDITIVES! 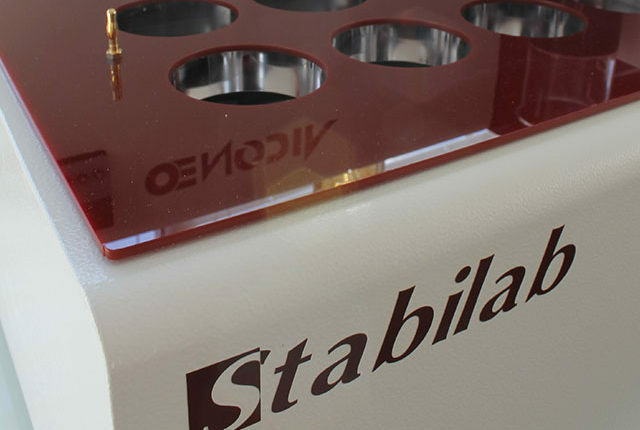 Exhibiting no loss of wine and a 95% reduction in energy consumption as compared to cold treatment, STARS stabilizes your wine in a lasting way while preserving its organoleptic qualities. A subtractive, additive-free and high-performance process, STARS is aligned with the sustainable development objectives of the 21st century. 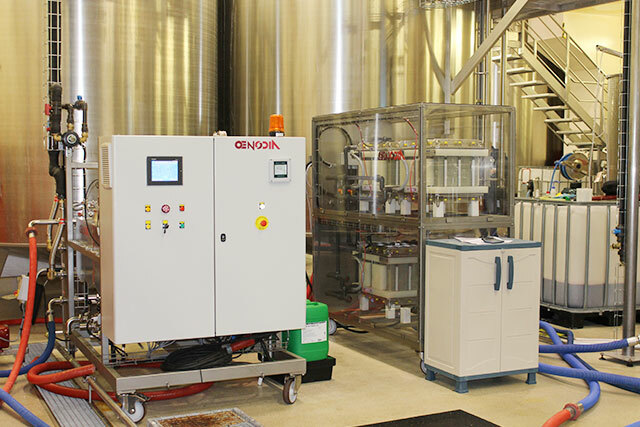 An energy efficient process, electrodialysis only consumes 0.2 kilowatts per hectoliter of wine and guarantees a 100% reliable tartaric stabilization (-4°C for 6 days) for all wines. STARS, an innovative and sustainable stabilization process, makes it possible to obtain a perfectly stable and limpid wine guaranteeing you reliable sales abroad. 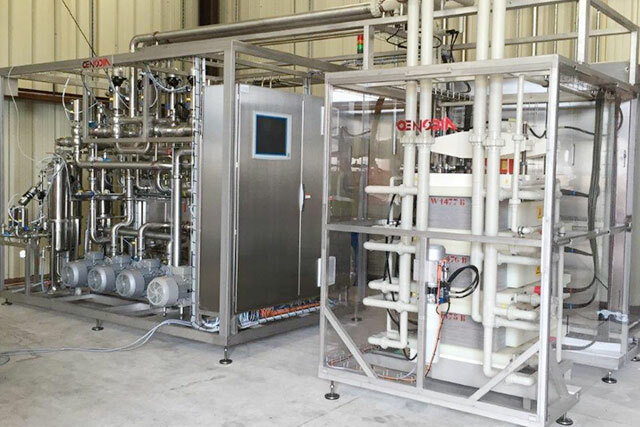 With operating costs 30 to 40% lower than cold treatment, STARS allows a high level of responsiveness thanks to its continuous process. 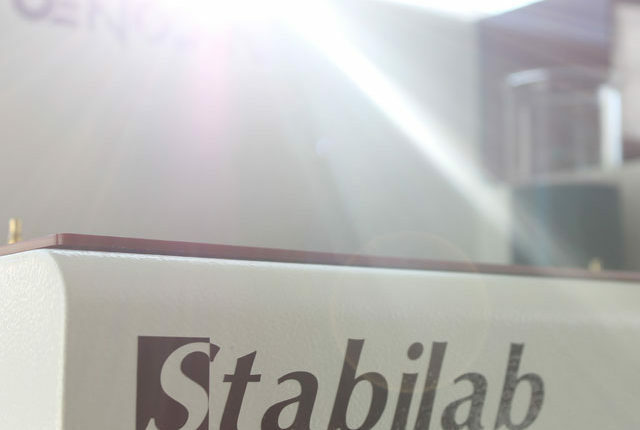 STARS adapts and adjusts itself to all levels of instability thanks to the STABILAB® laboratory device. 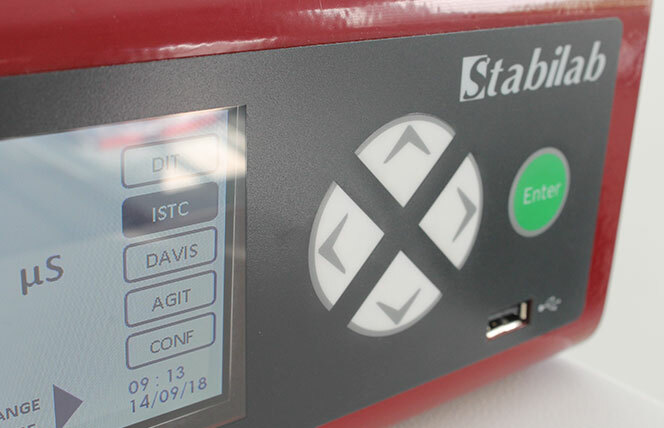 The DIT® test performed by the STABILAB® device is one of a kind. 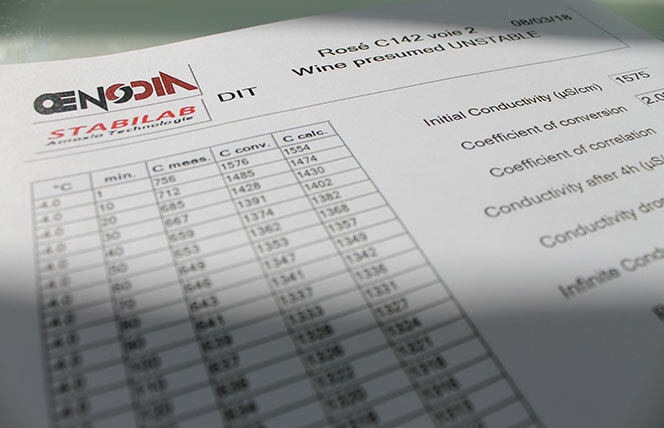 It makes it possible to precisely determine the degree of tartaric instability for each wine. From this, the STARS treatment rate necessary to guarantee a stability that is both absolute and long-lasting can be deduced. 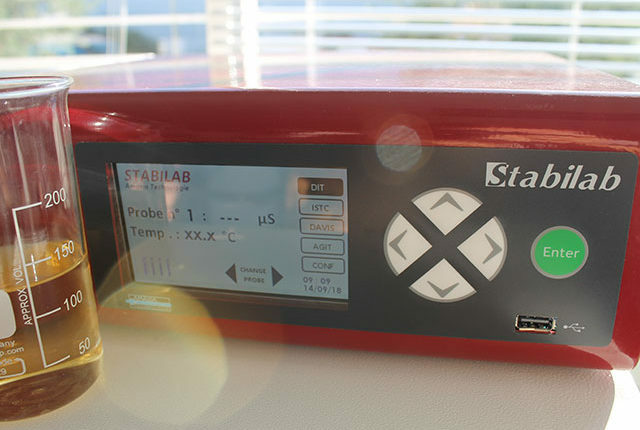 Analyze and stabilize your wine in a single pass using STARS®. 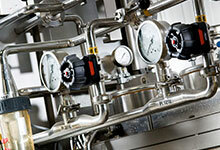 The processing rate can be configured in just one click. STARS instantaneously and continuously stabilizes your wine to achieve an unparalleled responsiveness. The ISTC50 test verifies the effectiveness of the STARS® treatment, thus providing you with a definitive guarantee on the stability of your wine. Extremely precise and reassuring, it can simulate a 6-day cold exposure (at -4°C) in a matter of hours. STARS is also a versatile tool that can accurately fine-tune your wine pH and color, 2 fundamental elements of tartaric stabilization. Find your best balance between stability, acidity and color by contacting our team of oenologists. 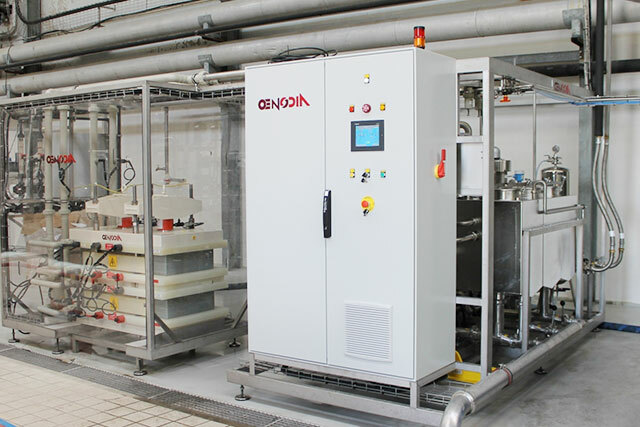 A complete range of equipment to handle from 15 to 240 hl/h, which can be partially or fully automated.